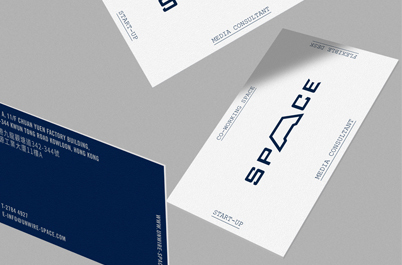 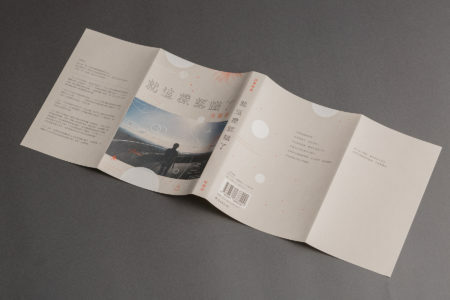 Book design for Hall1C. 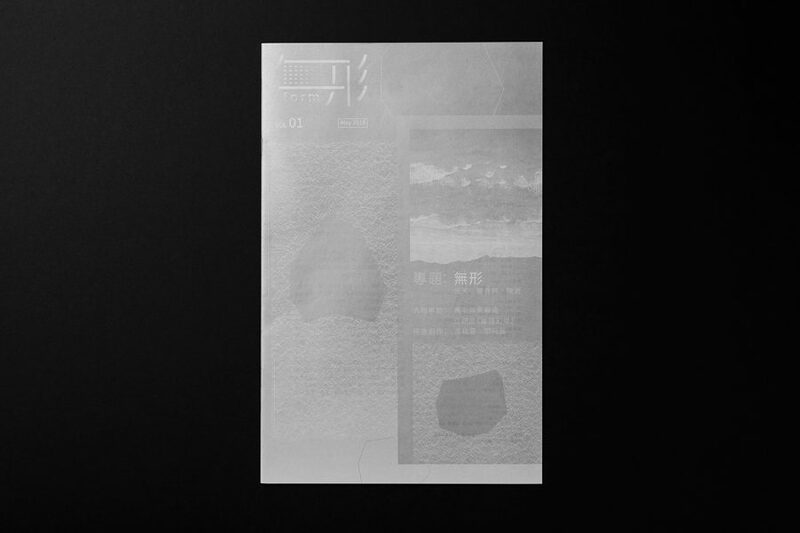 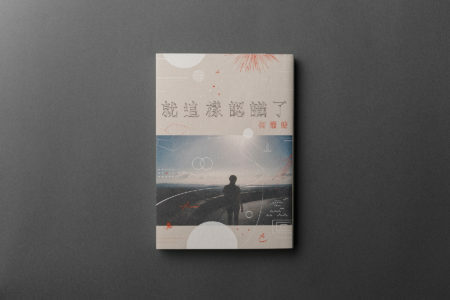 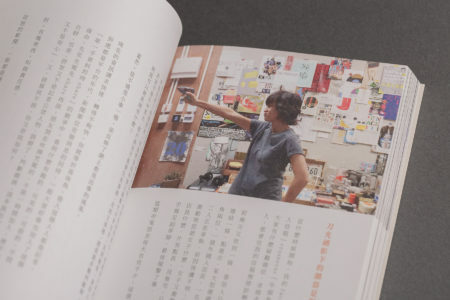 A book recorded the thoughts, activities and changes of a Hong Kong artist, HOCC, during the year of Umbrella Movement. 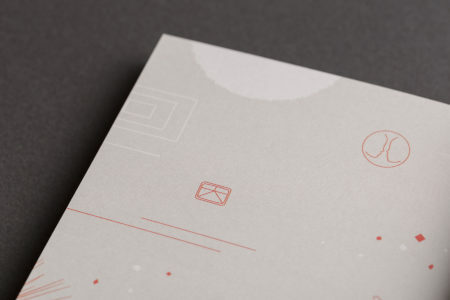 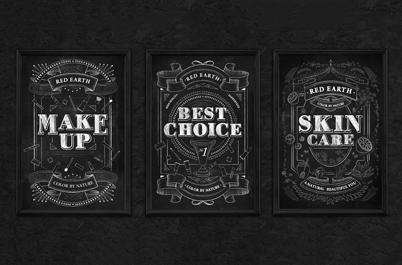 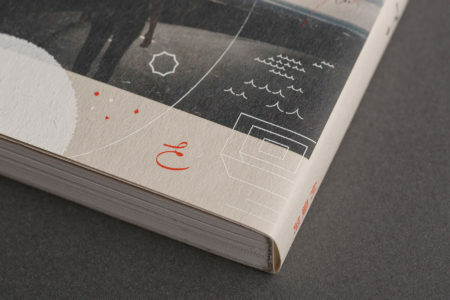 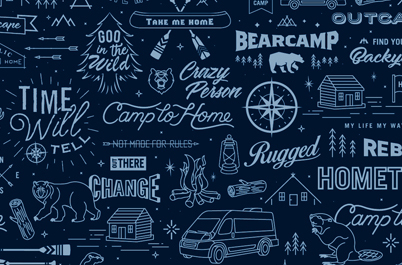 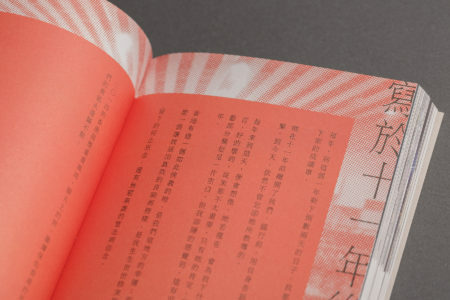 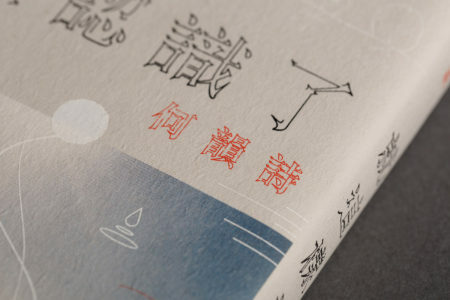 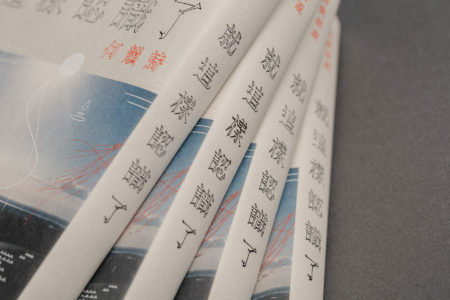 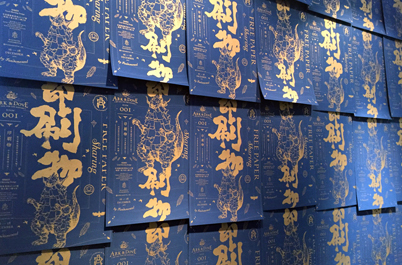 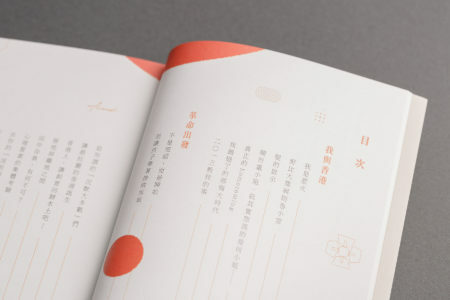 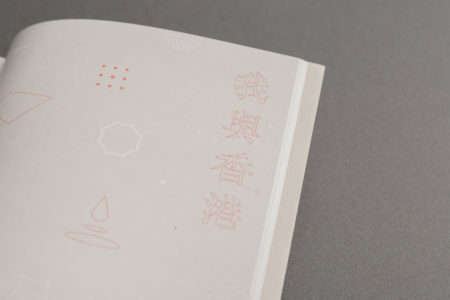 Various ideograms are used in the design to express the philosophical ideas in the book.